Enjoy time with quilt friends in our Back 40 for a day of stitching! Machine or hand? No problem! Everyone is welcome! Enjoy a $10 Gift Certificate to the shop to be handed out the day of the event! 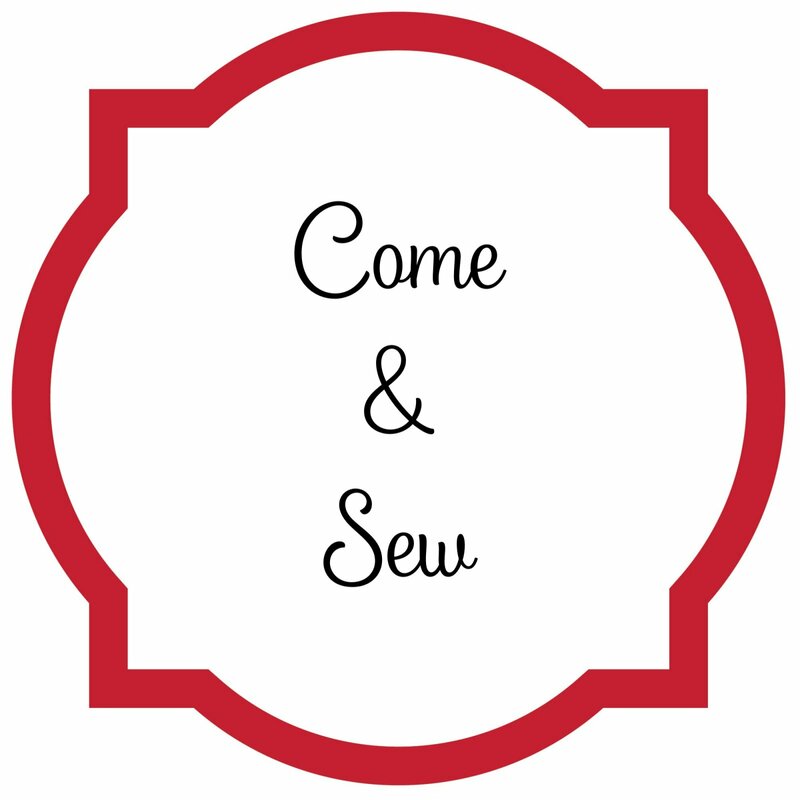 Sewing space, cutting surface, and pressing stations provided.